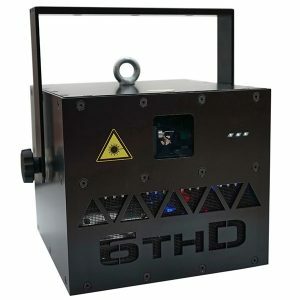 6thD model series RGB PRO, LD (low divergence) and POWER. In additional we offer GREEN and BLUE series. High quality laser sources – NEW 530nm diode greens (20% brighter in compare with 520nm diodes), ultra low divergence 0.4mrad models ! Low weight (less than 9kg models).